For over 10 years, Naples Learning Center has been serving the greater Long Beach community and its neighboring cities by creating a fun learning environment for students of all ages. We are dedicated to helping students build their confidence and proficiency so they can excel in their learning and take pride in their individualized success. If you have any questions and/or would like to discuss your child’s needs, please do not hesitate to contact me. 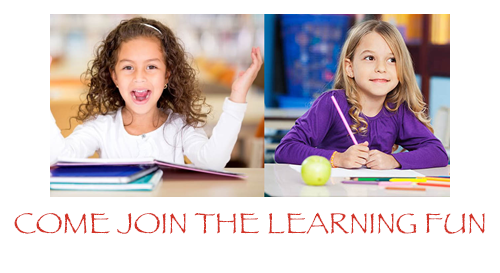 My team and I look forward to working with you and your child to achieve their academic success goals. Individualized Tutoring allows students to receive custom tailored educational plans at their level. 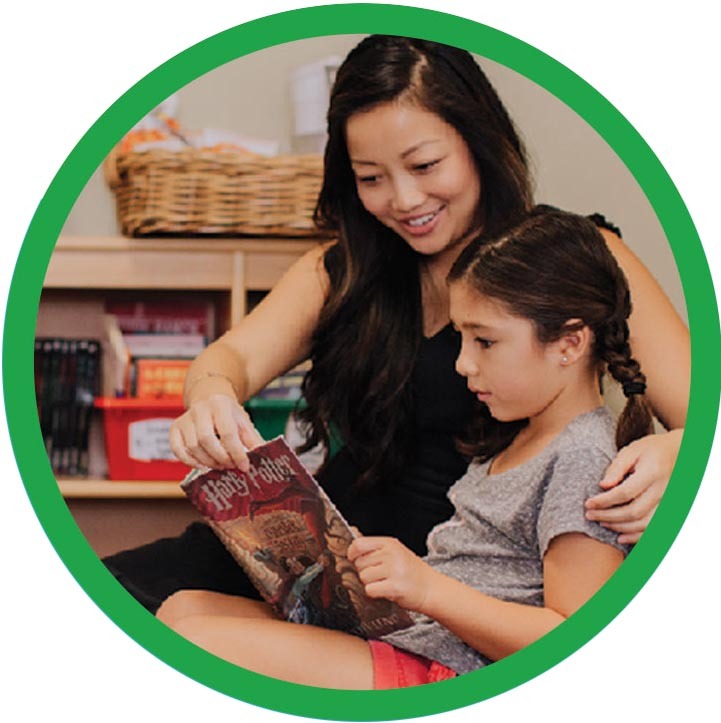 Our tutoring program is designed to meet the needs of each child and family. By working with parents and teachers, we are able to offer every student the help and support they need to improve their skills and work toward fulfilling their potential. Homework Club allows students a place where they can complete their school work with the support of our teachers. Students can work on their homework, daily reading, projects, and study for quizzes and tests. They’ll be able to work with their peers and have their assignments checked by a teacher before they leave. Students will need to bring their own work to participate. Drop-in Sessions are ideal for students who need immediate specialized assistance on assignment, projects or preparing for a test without a monthly commitment. We understand that new academic demands can arise at anytime and we are here to help. Every June through August, we offer a special program to meet your child’s needs while school not in session. Please contact us for more information about our unique Summer Programs.